It is probably possible to find Nemo, but a road without a pothole is almost impossible to find in our country. Irrespective of state and city, the one thing you all can probably find is potholes, manholes and open gutters right in your neighbourhood. In the past, there have been many incidents in which people have lost their lives due to ‘killer potholes’. Time and again, many have protested against the potholes on roads and highways. However, there are some, who have taken the task to wake up the authority and make our roads safe. 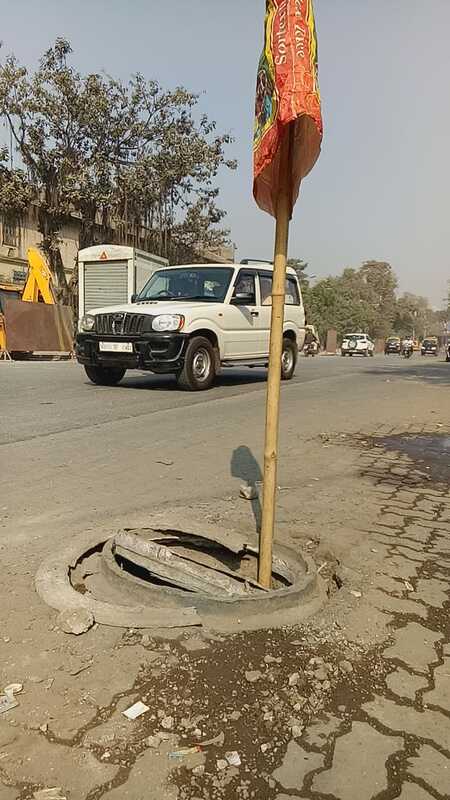 A duo from Mumbai are locating potholes and manholes in the city and are forcing the laid back Brihanmumbai Municipal Corporation (BMC) to fix them. 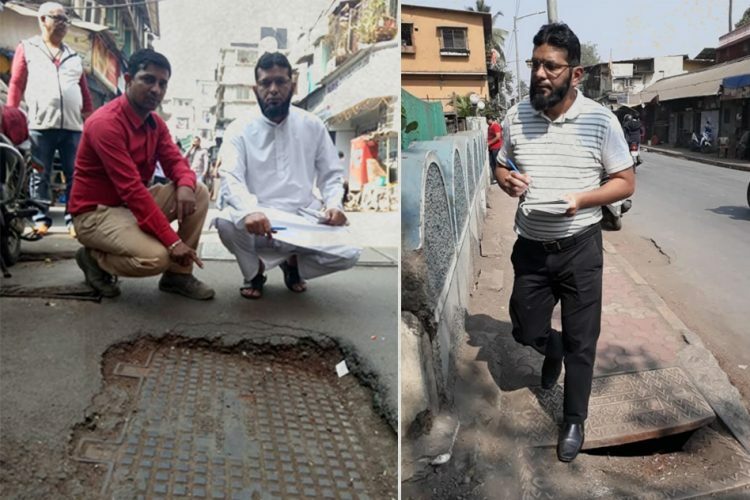 The two Mumbaikars- Irfan Machhiwala and Mushtaq Ansari took up the campaign to fix the city’s poor roads almost nine months ago. They said that since a very long time they were reading about the many incidents of road accidents due to potholes in Mumbai, but it was a personal incident that opened their eyes and forced them to go out on the streets to ‘fill’ the ‘problem’. “In April 2018, when we were going through the Andheri-west Highway we met with an accident due to potholes, luckily nothing happened to us. But it made us realise how deadly these potholes can be. It was then, we decided that it should not happen with other people. So, we decided to tackle the situation before the tragedy happens,” said Muhammad Irfan Machhiwala while talking to The Logical Indian. Since then the two took the “social responsibility” to get these potholes filled. The two started to find these potholes by roaming around the city on their bikes. 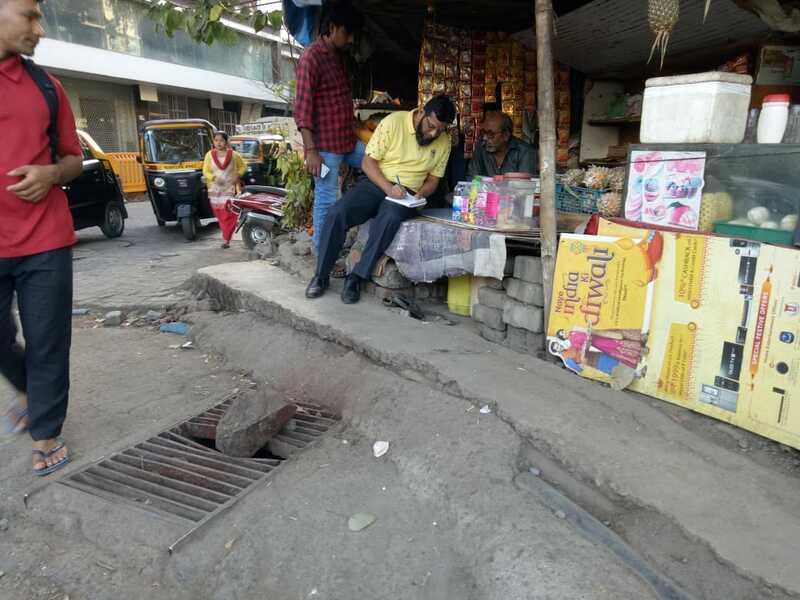 Initially, they made several complaints at the BMC to fill these potholes, but after receiving a lackadaisical response from the authority, the two decided to do the task on their own. Mumbai has an old problem of potholes and manholes. Earlier, Radio Jockey Malishka made a funny parody on Mumbai’s old problems of bad roads and waterlogging. In Mumbai, open manholes and drainage covers which are broken are hazardous for pedestrians during heavy rains. In monsoon, Mumbaikar’s are forced to wade through flooded roads and pavements and at times due to these open drainage many accidentally slip into sewers or their vehicle get stuck into it. Keeping this in mind the Mahim based-two activist started filling the city potholes. “Through our routine road surveys, we first located the number of potholes in different areas of the city. 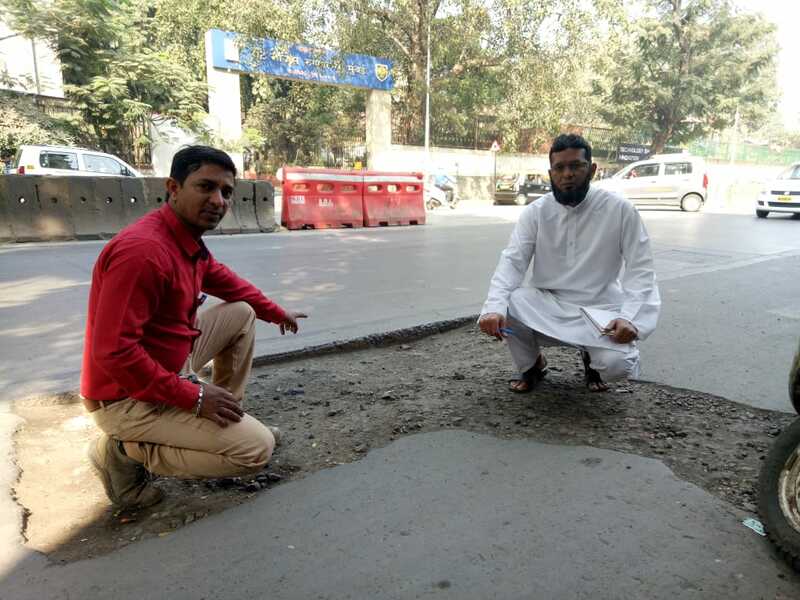 After analysing how big or small they were, we would then take some debris and cement to the location to fix the potholes,” said Irfan. The two who started their work in April last year continued it till the start of the previous monsoon season. The duo, who did the job to fix potholes in their spare time, filled 186 potholes in the city in just a few months time. “That was the start of our campaign. 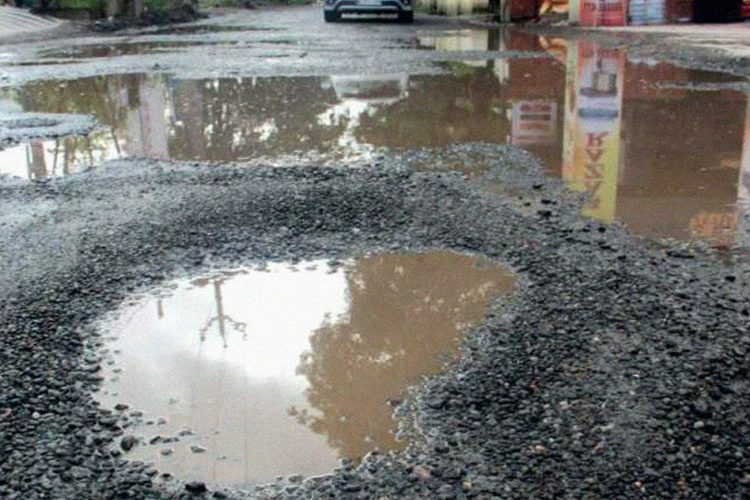 From our survey, we found out that apart from potholes, Mumbai roads have many dangerous spots with open or sunken manholes, uneven road patches and broken drains. So, we made a list of these places. We also added the places where debris was found dumped on the road. We figured out that to repair these roads, we need a bigger task force. This led to the start of our new campaign,” said Irfan while talking to us over the phone. In the month of January 2019, the two started a new campaign – Operation Drainage Chamber. 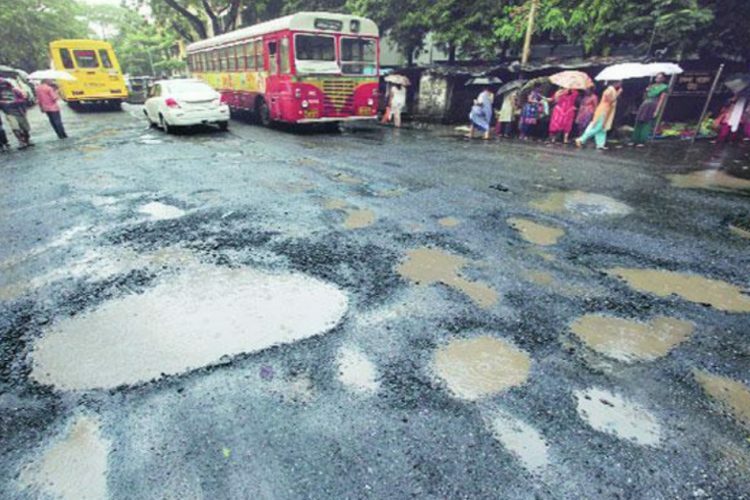 The operation aims to get Mumbai roads fixed by BMC. In the last ten days, the two have located 65 spots- broken drainage, potholes, manholes and open sewers. After locating the spot, the two register complaints on Municipal Corporation of Greater Mumbai (MCGM) website. 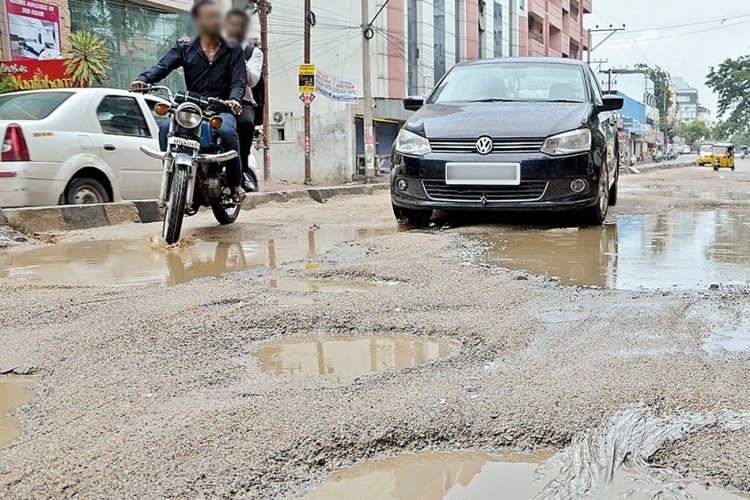 When asked how they get the roads fixed, Irfan said, “We locate the spot then we go to the website, where there is an option of filing complaints of potholes, open sewer etc. We fill the form with a proper description of the location. We also give our phone number for the reference. Once the complaint is filed, we get our complaint number and a deadline date from the BMC side. For potholes, there is a seven days deadline, and for drainage repair, it is ten days. After following the processor, we then follow up on the progress of the repairing work,” he added. 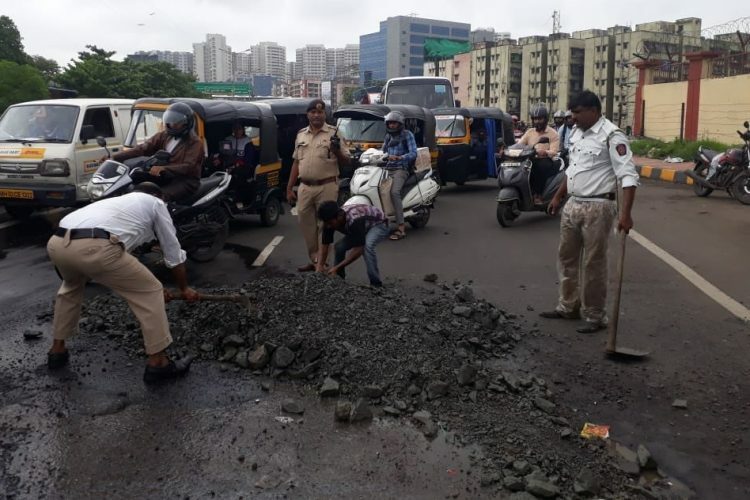 Till now, the two have located many potholes in different parts of the city which includes SV Road and Ambedkar Road in Bandra West and in Sion Koliwada, Dharavi, Wadala, Sewri, Reay Road and Fort. Irfan who runs a seafood shop and Mushtaq Ansari who has a second-hand vehicle shop claim that they have been doing this work as part of their social responsibility. “Our intention is to provide a safe environment for the vehicle riders,” said Irfan. On BMC’s response towards their campaign, he further said that till now they are getting mix response. “The BMC has responded to many of our complaints, but for some, they are delaying the repair work. 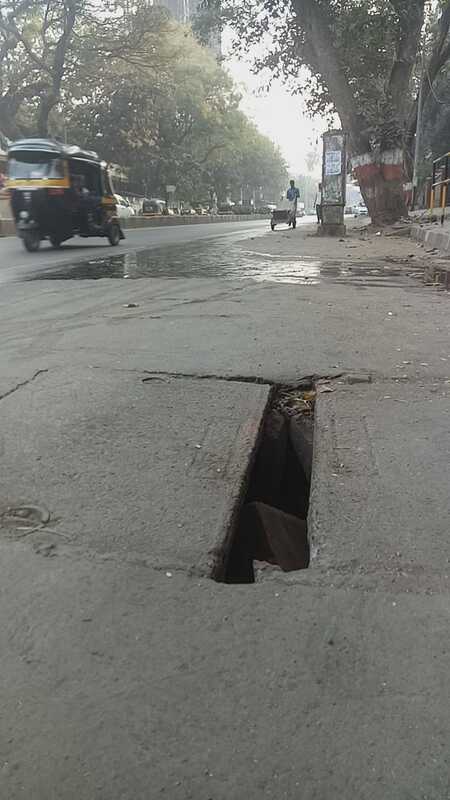 We are continuously following it.” Irfan also told us that they have taken the matter of potholes and manhole to Municipal Commissioner of Mumbai, Ajay Metha as well. Meanwhile, the two are also working on ‘Operation Batti Gul’ which aims to fix the street lights of the city. 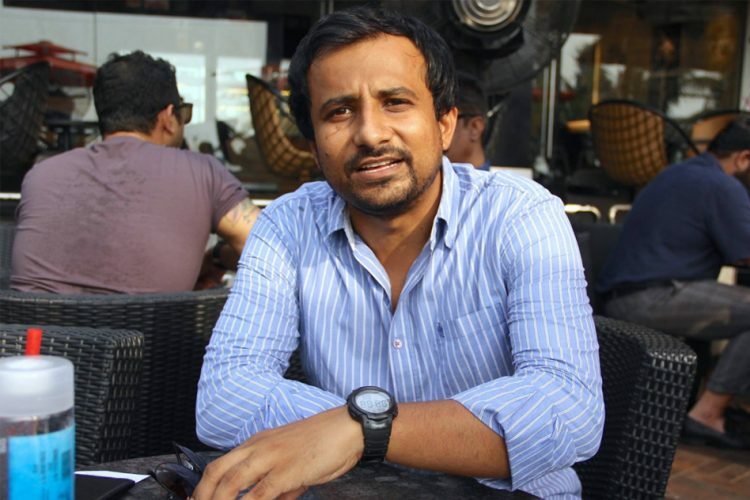 “Many Street Light lamps in Mumbai are not working at night, so people tend to fall in broken manholes,” said Irfan. In the last nine months, the two by using the same BMC website’s complaint option have gotten 1,000 streets lights fixed. The two hopes to continue their work. They urge the Mumbai citizens to also participate in their drive. They want more people to become active, and if they find any road damaged, they should make a complaint. Potholes are the lowly annoyance that cost billions of rupees to the government and causes vehicle damages. These cause loss of human lives and end up rendering many handicaps. For deaths caused by potholes, the government must hold contractors and ministers criminally liable for substandard roads. 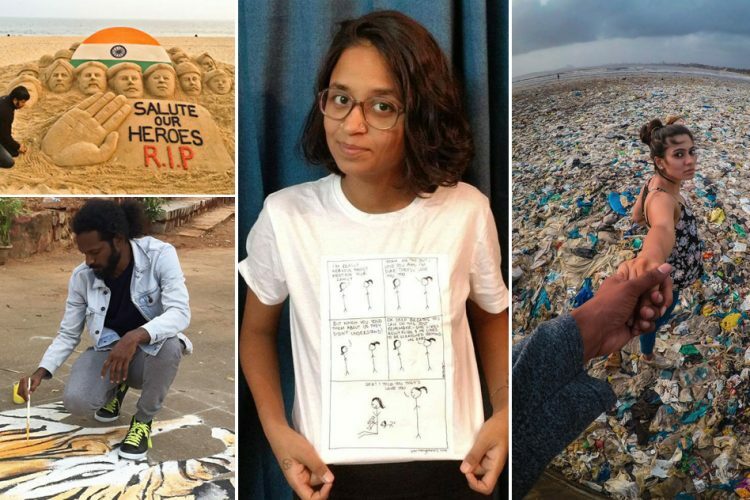 The Logical Indian appreciate the work done by the two Mumbai activists and we hope more people will get inspired by them.